The General Administration of the Congregation has been located in Rome, Italy since 1967. Before that, it was located in Ghent. The Superior General resides there as well as the members of the General Council, their staff, and a group of brothers who are involved in running the house. 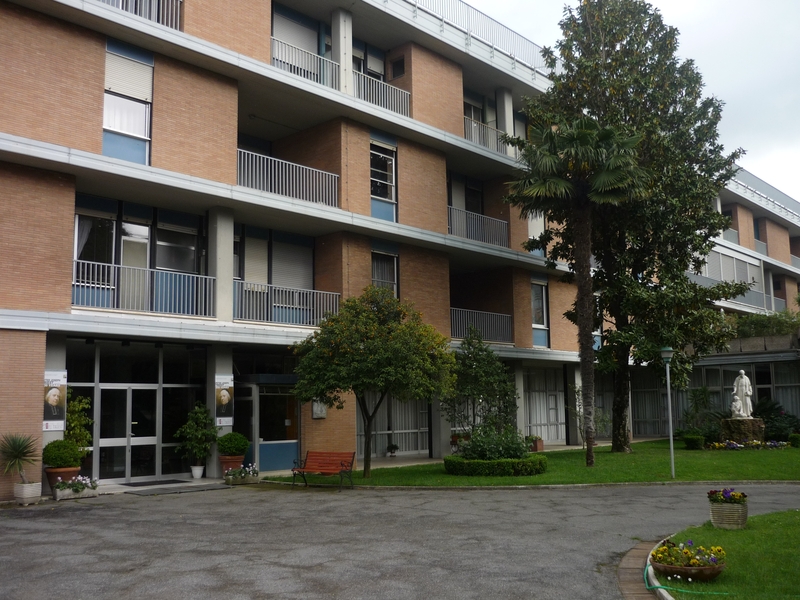 The Congregation has its own house of formation for young brothers who come to Rome to study. On regular occasions, brothers from other regions come together to attend courses and meetings. Belgian priests who study in Rome also have their rooms at the house – the Belgian College – and it is where Belgian bishops stay when they visit the Vatican. From the Generalate, the Brothers of Charity manage their contacts with the Vatican and the ecclesiastical world and look after the Congregation at the global level.